Greenfence is the world’s only authenticated compliance food safety community. Its free digital platform saves users time and money, provides transparency, reduces fraud, enables improved food safety, reduces the cost of compliance, and expedited intelligent decision based efficiencies to feed a growing world. Our platform enables the entire food supply chain and value chain from “farm to folk” to collaborate and share critical real time information regarding all aspects of agri-aqua- culture through manufacturing to the consumer. Our three ‘R’s” allow suppliers and buyers to be Rated (a quality rating), Ranked (within their geography and food category) and peer and industry Reviewed; thus allowing for the best to be identified and celebrated through growth. 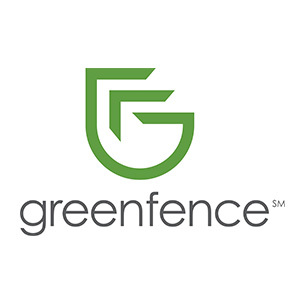 Led by a dynamic team of industry experts with a visionary and entrepreneurial spirit, Greenfence was founded in 2013 and is headquartered in Palo Alto, CA.